1. 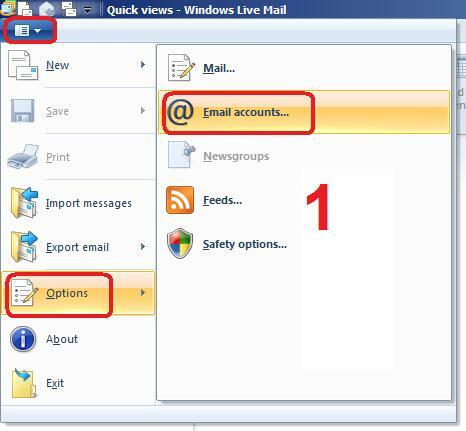 Within Windows Live Mail, click on the blue square in the top left corner of the screen. From the menu that appears, point to 'Options'. From the menu that extends to the right, click on 'Email accounts...'. 2. Click on the 'Add' button on the right of the new window that appears. 3. 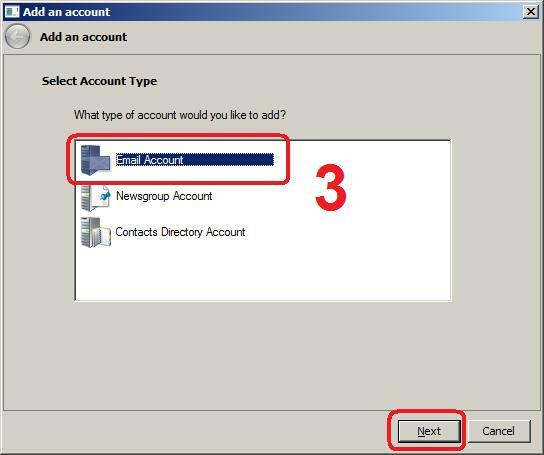 Click on 'Email Account', then click 'Next'. 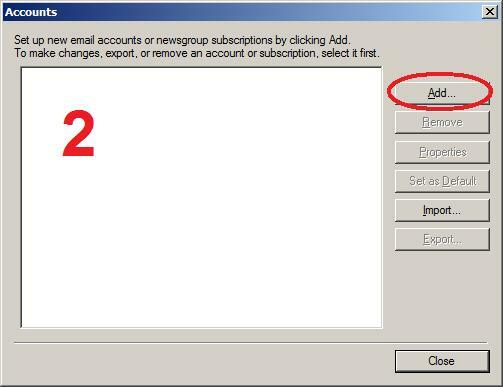 Click in the box below 'Display name for your sent messages' and type in your name as you want it to appear on the recipients computer. Tick the box marked 'Manually configure server settings'. Click in the 'Server address' box under the 'Incoming server information' heading and type in 'pop.gmail.com'. Tick the box marked 'Requires a secure connection (SSL)'. 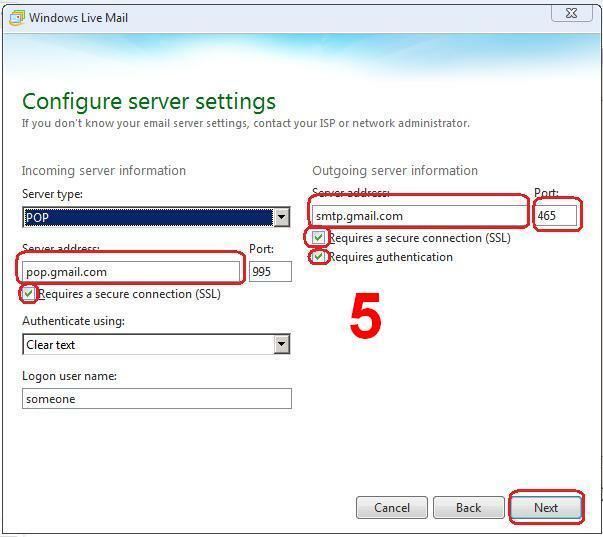 Click in the 'Port' box to the right of the outgoing server address and type in '465'. Tick the boxes under the outgoing server address marked 'Requires a secure connection (SSL)' and 'Requires authentication'. 6. Click on 'Finish', then click 'Close' to complete the process. we provide Excellent technical support team to Fix your all issues. This is fantastic. Thanks ! This is great ! I was looking for something like this for so long. Brilliant. 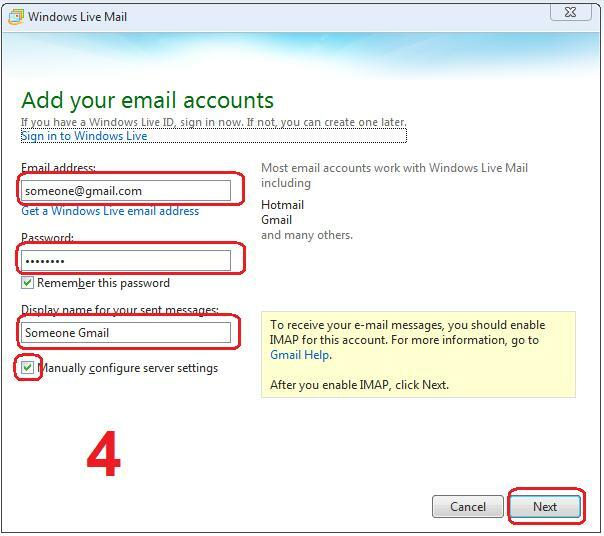 visit- Windows live mail support also Call +1-800-231-4635 (Toll Free).